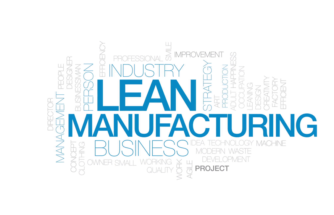 How can Lean Management and Industry 4.0 supplement each other? 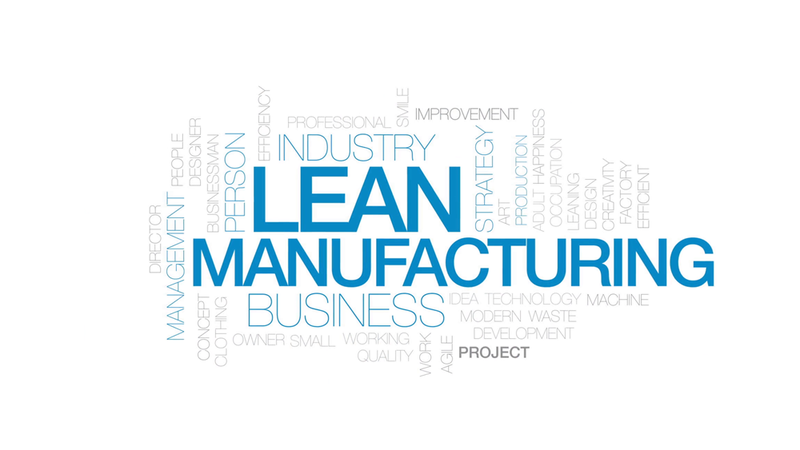 This article describes how both production paradigms could solve challenges in manufacturing. The possibility to manufacture personalized products is key in a globalized and digitally connected world.